What is time? 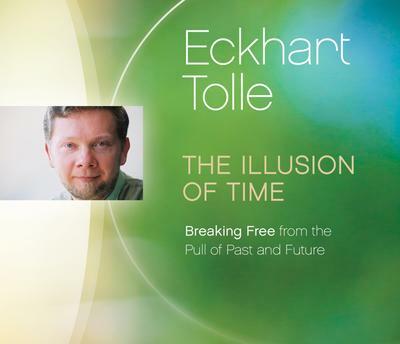 We give it so much importance, but as Eckhart Tolle teaches, we can only ever experience the timeless present. The Illusion of Time explores this paradox, pointing the way out of a dysfunctional relationship to timeand into the fullness of life in the here and now. How to get past the nagging sense that somethings missing . This moment is life, whether I'm warm and dry or if its raining and I can't find a taxi, says Eckhart. The Illusion of Time brings you his practical guidance in embracing the present—and awakening to who we are in our eternal, essential nature.